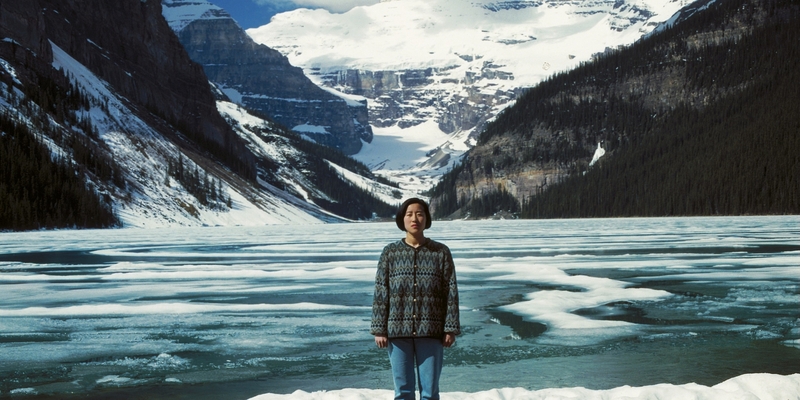 Experience the diversity of Canadian photographic practice and production from 1960 to 2000 in this exhibition organized by the Canadian Photography Institute of the National Gallery of Canada. Bringing together more than 100 works by 71 artists — including Raymonde April, Edward Burtynsky, Lynne Cohen, Angela Grauerholz, Michael Snow, Jeff Wall and Jin-me Yoon — it explores how the medium articulated the role of art and the artist in an ever-changing world, along with differing ideas of identity, sexuality and community. Formulated around themes such as conceptual, documentary, urban landscape and portrait, this exhibition celebrates the enormous growth of the practice, collection and display of photography over more than four decades.